Custom Silicone Wristbands - rubber wristbands. Personalised silicone bracelets in bright colours, customised to your requirements. 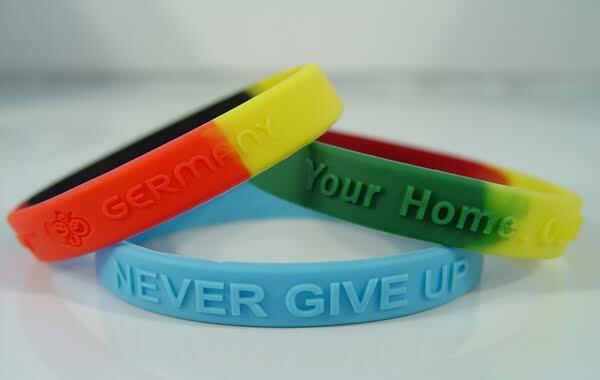 We offer Customized Silicone Wristbands in Various Designs with Printing. Custom silicone keychain in Delhi is best options and new for customers. 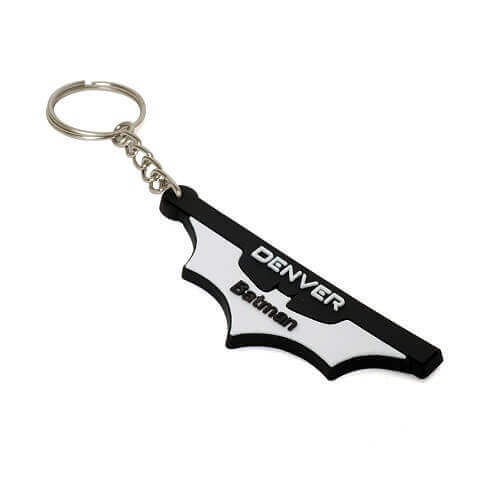 we are best place for your query related to Silicone keychain Manufacturers in India, Silicone Keychains . 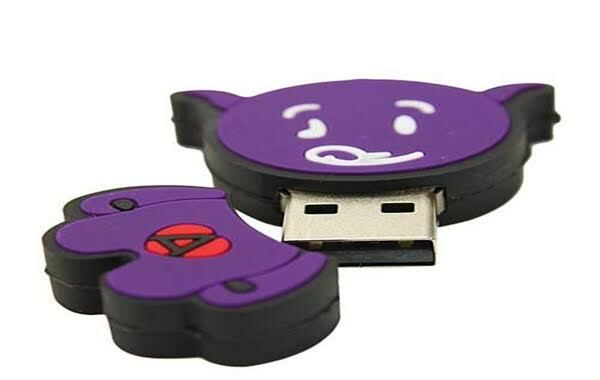 Design custom silicone Pen Drives embedded with your personalized Logo. Create your own Pendrives in many styles and colors.en drives Largest Manufacturers & Exporters of Silicone Pen Drives. The FlashBand Drive is made with a strong, durable rubber that fits comfortably around your wrist mimicking the style of other rubber bracelets. Design custom silicone Pen Drives embedded with your personalized Logo. Create your own Pendrives in many styles and colors.en drives Largest Manufacturers & Exporters of Silicone Pen Drive. 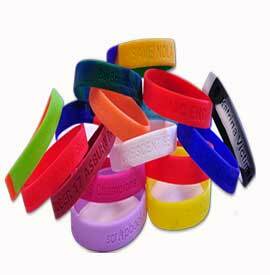 Silicone Wristbands - rubber wristbands. Personalised silicone bracelets in bright colours, customised to your requirements. We offer Customized Silicone Wristbands in Various Designs with Printing. Custom silicone keychain in Delhi is best options and new for customers. 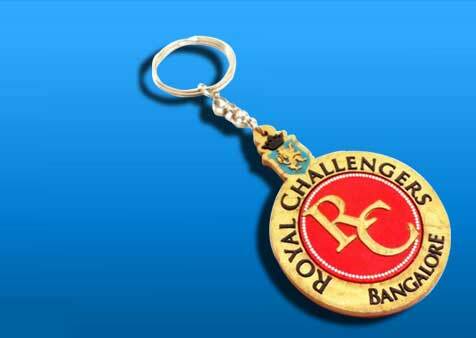 we are best place for your query related to ,Silicone keychain Manufacturers in India, Silicone Keychains.